Classes of Apoyo Spanish School are often held under the shade of huge trees with monkeys looking down. Photo Jeffrey McCrary. 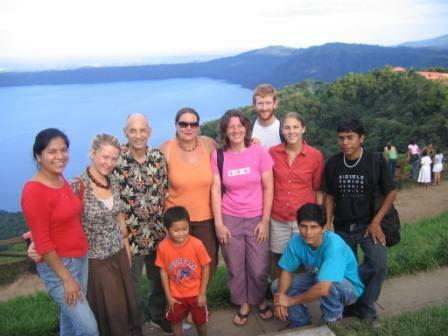 A tour of students of Apoyo Spanish School to Catarina, with Laguna de Apoyo below, and Granada across the lake. Apoyo Spanish School, located on the edge of Lake Apoyo, is the oldest of the Nicaragua Spanish Schools. 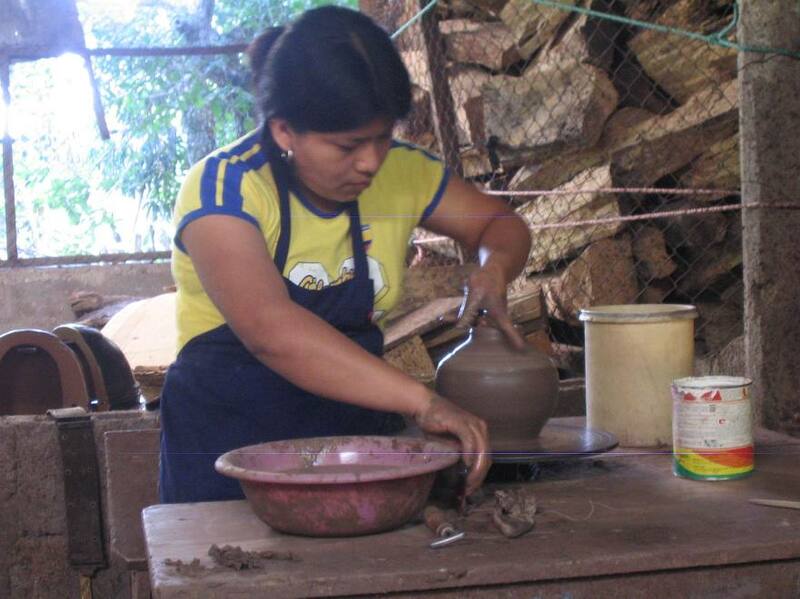 The artisan towns "Pueblos Blancos", Granada, and Masaya are only minutes away from Laguna de Apoyo Nature Reserve.